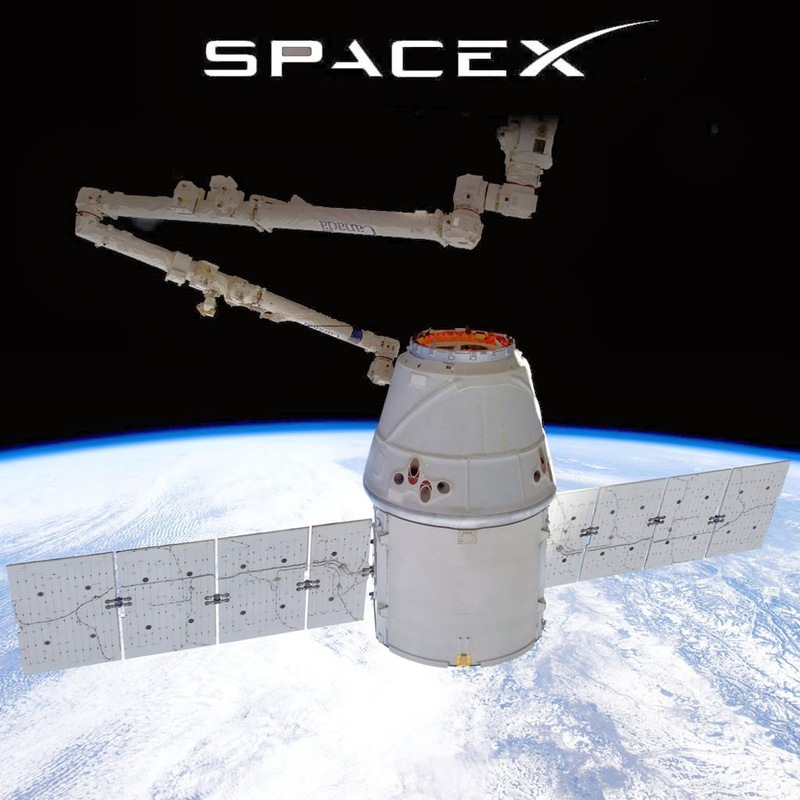 Space station resupply missions, commercial satellite launch missions, and US government science and national security missions…it may sound like the stuff of a great sci-fi movie, but it is a reality for the innovative people at SpaceX. The space transport company made history in December 2010 by being the only private company ever to return a spacecraft from low-Earth orbit. This feat was followed up in 2012 when the SpaceX Dragon spacecraft attached to the International Space Station, exchanged cargo payloads, and returned safely to Earth. Founded in 2002 by Elon Musk, SpaceX designs, manufactures and launches advanced rockets and spacecraft with the ultimate goal of enabling people to live on other planets. Their success in working toward this goal got the company named one of the 50 most disruptive companies in the world on MIT’s Technology Review's 2013 list. About 25 percent of SpaceX flights are for NASA, which hired the company to fly cargo to the International Space Station. The next launch for this purpose is scheduled for late February 2014. Click here to read about SpaceX’s most recent rocket launch, a Falcon 9 for Thai company Thaicomm. Working at SpaceX means being a part of cutting-edge technology that will affect the way we live our lives. As such, SpaceX has partnered with Orion International to recruit the military’s top technicians and officers to help imagine, engineer, and manufacture their rockets. One such veteran is Nicholas Lindsay, a Test Engineering Manager for SpaceX and former Naval Aviator who continues to serve in the Navy Reserve. 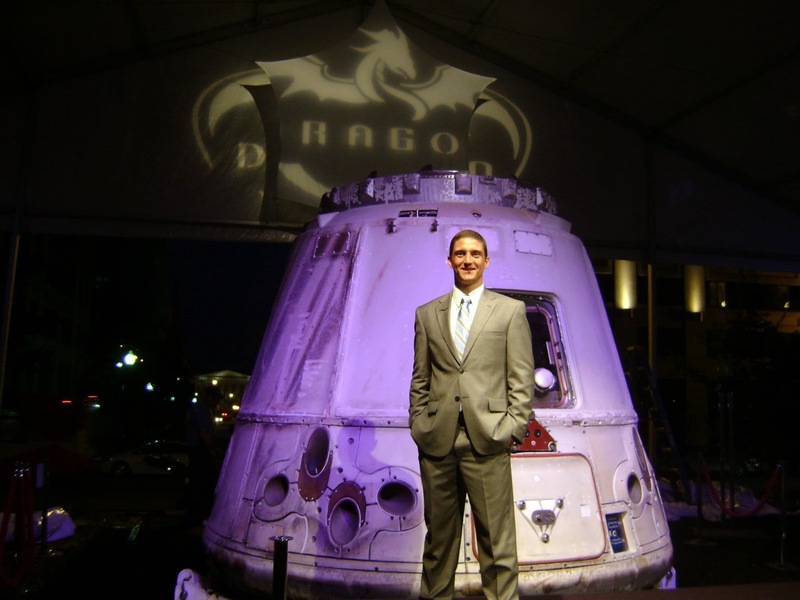 Lindsay began his career at SpaceX as a Propulsion Test Engineer in December 2009, but soon had to take a leave of absence for Reserve duty, returning in March 2010. “SpaceX was incredibly accommodating in allowing me to start work for only a couple of weeks then take a leave of absence,” says Lindsay. He credits a combination of hard work and good luck for providing him the opportunity to advance very quickly at SpaceX. As a Test Engineering Manager, Lindsay is now responsible for all test related activities for the Dragon Spacecraft and its systems. “While my military background was not directly applicable to my new role as a Test Engineer, it did build the basic foundations that have ensured my success. Overall, I feel that I am better prepared to handle difficult decisions and stressful situations than many civilians in similar positions,” explains Lindsay, “My military experience gave me a wide variety of hands-on skills, as well as an appreciation for hard work and dedication to the overall mission. These abilities help me every day. Working on a multidisciplinary team all working towards a common goal requires the same communication and collaboration skills that I learned while on active duty.” You can learn more about Lindsay’s story and even ask him a question here. As the world’s fastest growing provider of launch services, SpaceX is profitable and cash-flow positive with nearly $5 billion in contracts. Currently, SpaceX is recruiting for GSE and Instrument Technicians and will be holding interview February 7 and 14 at their Texas Test Site in McGregor/Waco, TX. 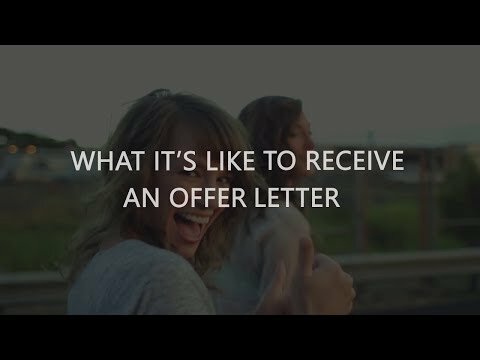 To learn more about how you can work for this groundbreaking company, please click here.